Great news for all the digital book readers. 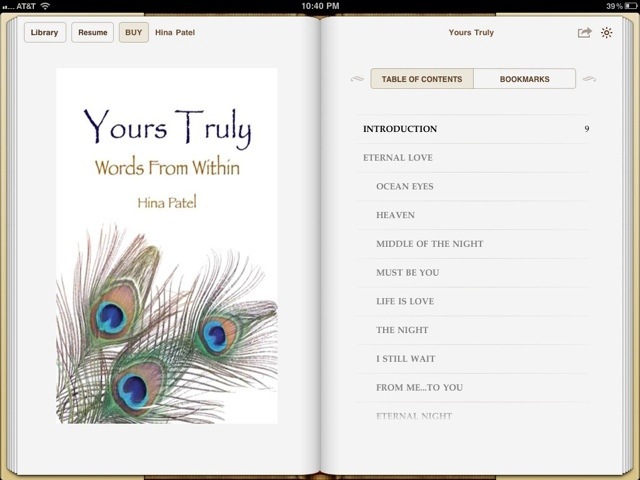 Very excited to announce that ‘Yours Truly – words from within’ book is now available on all eBook readers (Apple iBook, Nook, Sony reader etc). Get your copy now and enjoy!